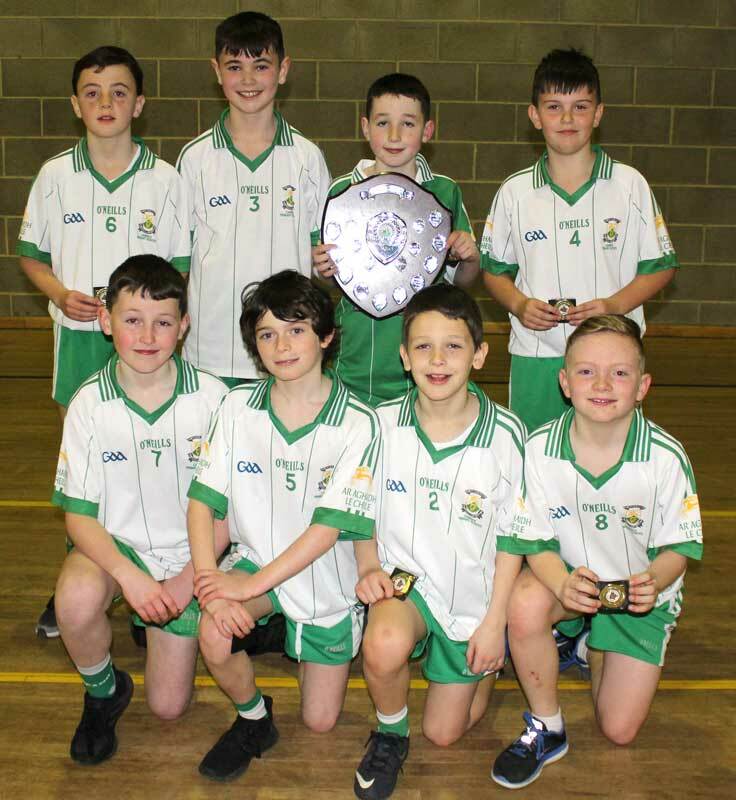 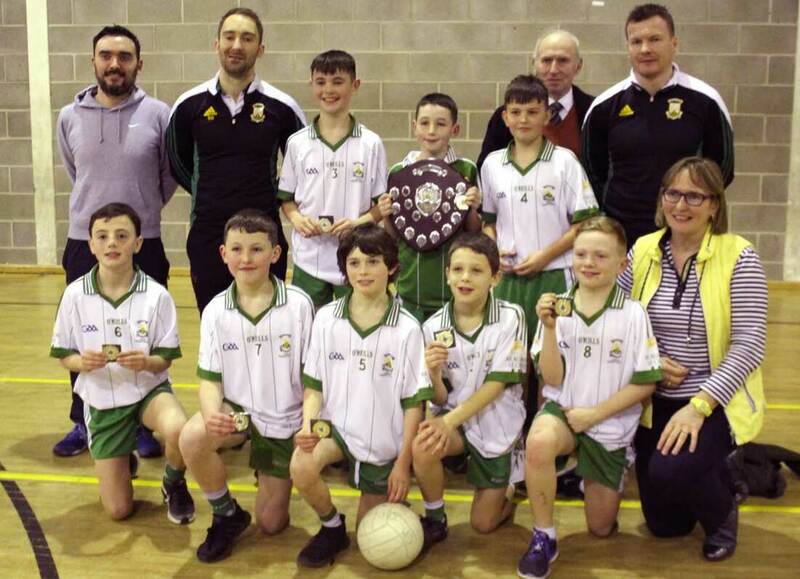 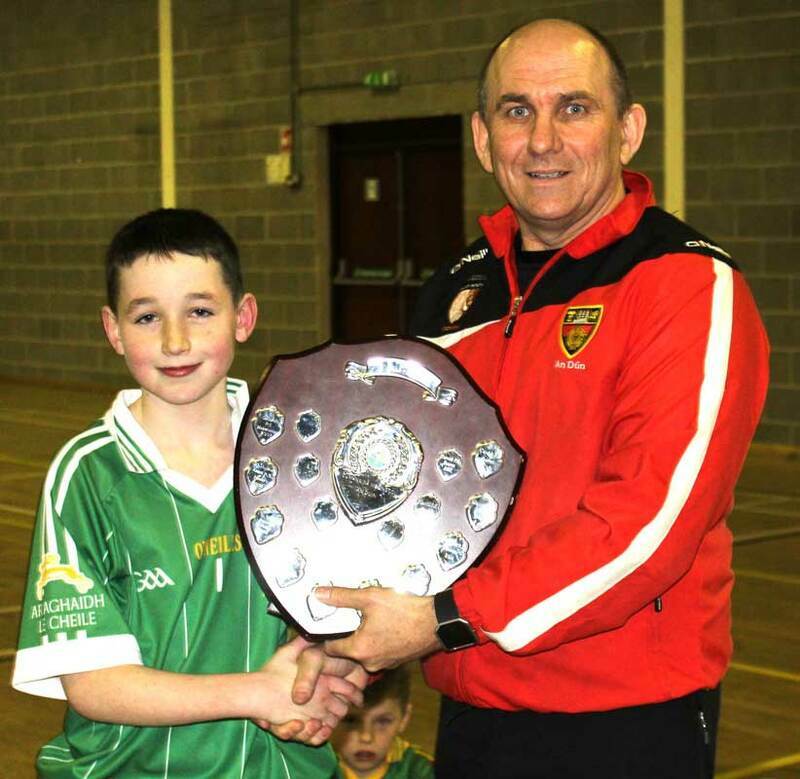 Congratulations to the boys from Carrick Primary School who participated in the Boys’ Co Down Indoor Football Competition on Friday 1st March 2019 in An Riocht. 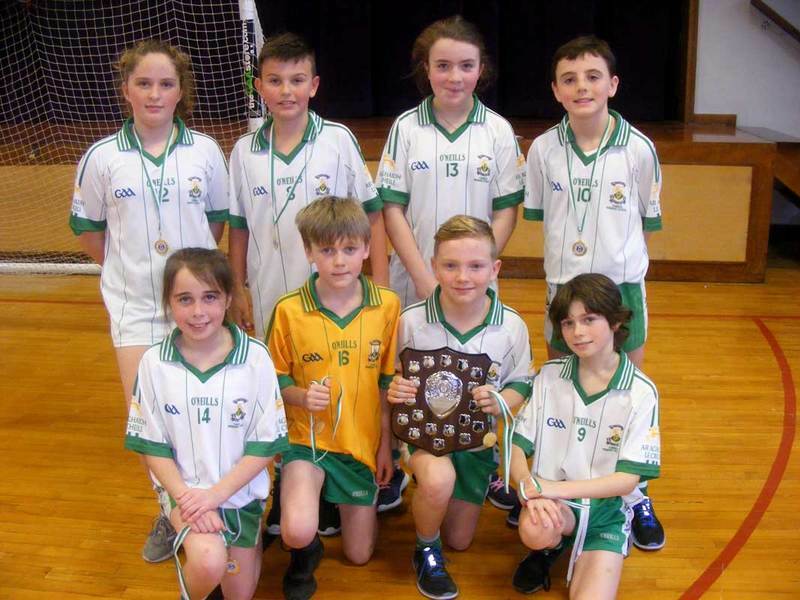 Well done to the boys and girls from Carrick Primary School who participated in the St Mark’s Indoor Gaelic Football Competition on 19th November 2018. 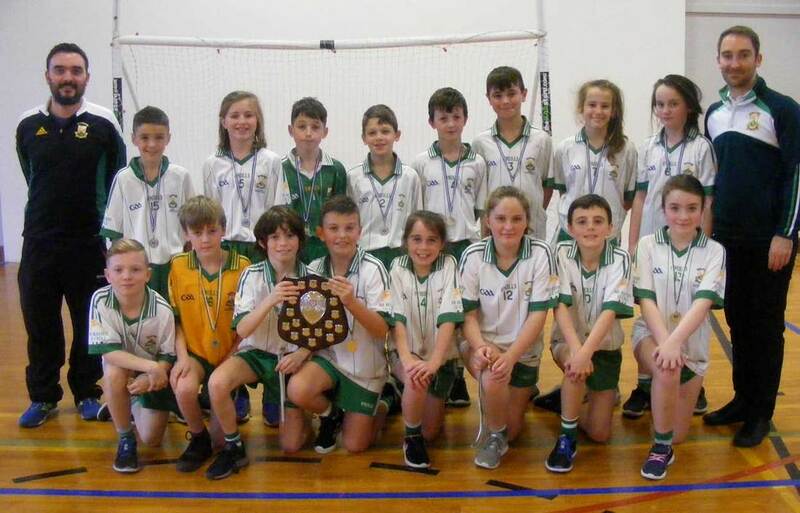 The boys and girls played some great football with the Green Team winning the shield and the White Team being defeated by Saval, by 1 point in the semi-finals of the cup competition.